The man who had the most elegant, poetic name, died yesterday, at the age of 93. He also had the most elegant and poetic music too. Even his Christian name, Bill Evans, echoes that elegance and poetry in jazz. Yusef was born in Chattanooga, Tennessee in 1920. His jazz apprenticeship happened both in Detroit and New York. For a short period in New York he was with Dizzy Gillespie, but went back to Detroit, his place of residence, to look after his ill wife. Kenny Burrell encouraged Yusef, who at the time was mainly playing tenor saxophone, to pick up flute as well. He recorded for Savoy, Prestige, Impulse and CTI, until establishing his own label YAL. Dr. Lateef was deeply involved in eastern music and eastern sounds and introduced forgotten, ancient instruments to jazz. 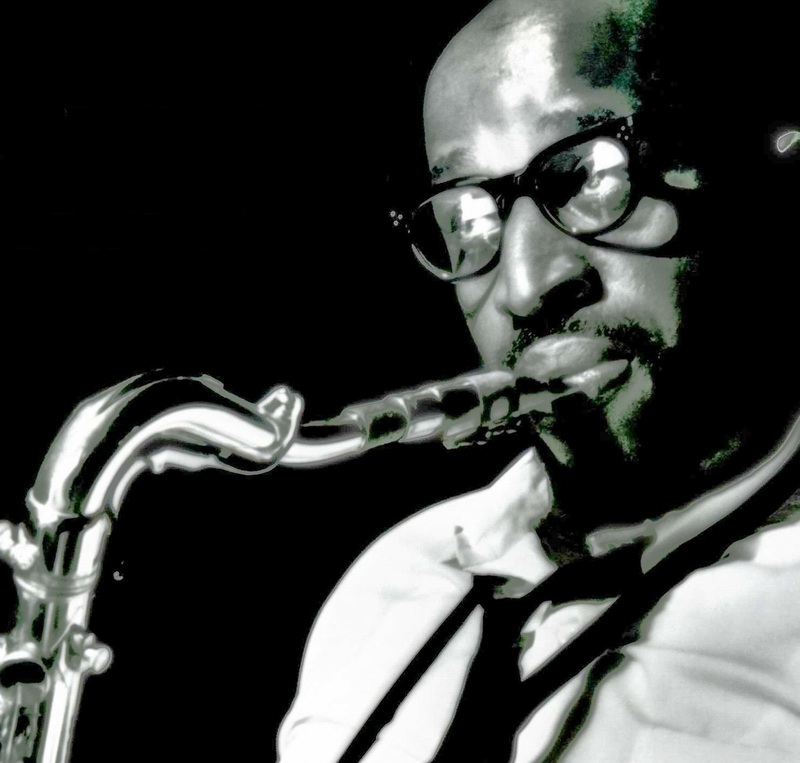 Ira Gitler remembers that in gathering information for the Encyclopedia of Jazz, co-authored with Leonard Feather, when he spoke to Yusef Lateef, the enigmatic jazz musician told him that he didn't care to be part of the book. "Although I respected his feelings I had to use my own judgment," says Gitler, "the entry I wrote is self-explanatory: Lateef did not want to be included in this book, because it is an encyclopedia of jazz and not an encyclopedia of music. 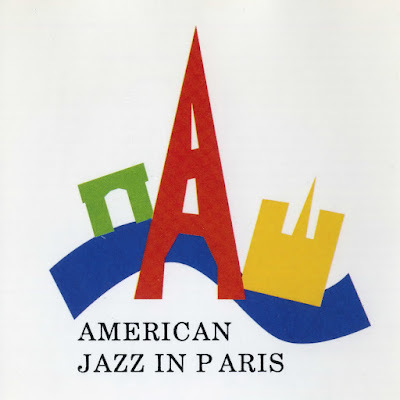 This points up [to the fact] that American society has not given the jazz writers and performers the respect and recognition commensurate with their art." Dr. Yusef Lateef used to say "stay in contact with your mind," and Gitler concludes that listening to Yusef is one way to do this. May peace be upon his great soul. The last track was from Davenport Jazz Festival, Doetinchem, The Netherlands. Recorded on October 22, 1971 with Kenny Barron, Bob Cunningham and Albert ‘Tootie’ Heath.